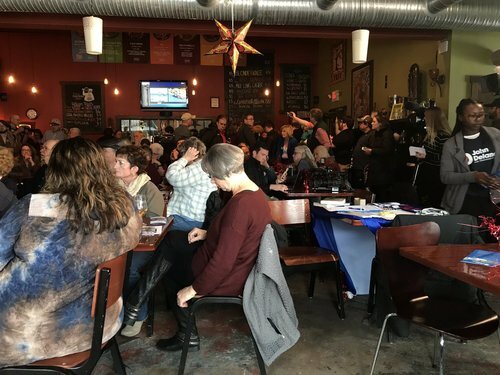 Come help us cover Amy Klobuchar's 2020 plans and Minnesota's 2020 primary election. 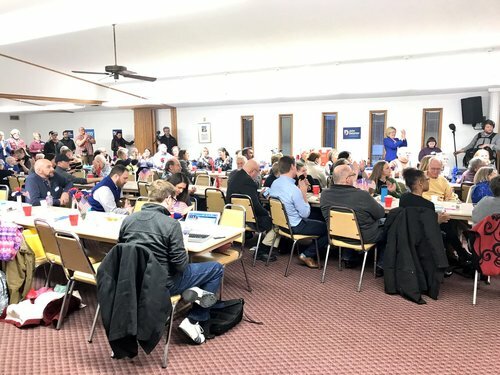 The presidential candidate relied on grand juries to charge cops -- seen today as ducking accountability -- and avoided getting between police and diverse communities during a violent time in Minneapolis. • Your thoughts: What questions do you have about the 2020 election? Quick login, no account necessary. 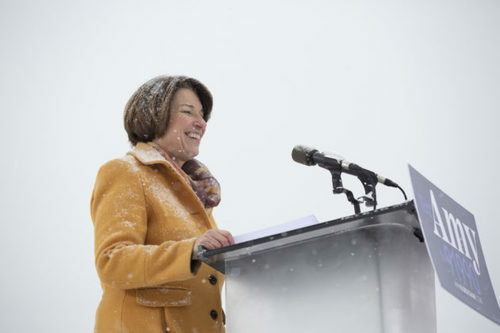 Sen. Amy Klobuchar raised more than $5.2 million in the seven weeks since announcing her campaign for the Democratic presidential nomination, according to a statement from her campaign. Read more here. 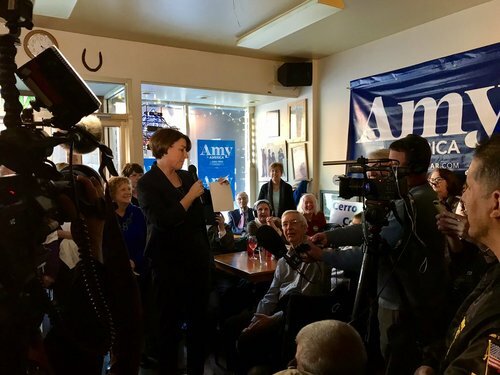 Amy Klobuchar is running for the 2020 Democratic presidential nomination, and MPR News is following the senator's campaign. Follow the MPR News politics team for full coverage of the 2020 campaign, and live feed for updates. 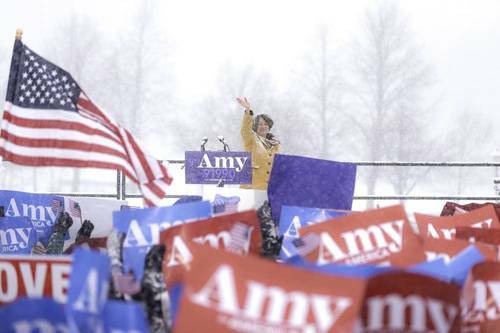 There are plenty of Democrats in Minnesota who think U.S. Sen. Amy Klobuchar is too moderate to be their party's presidential nominee. 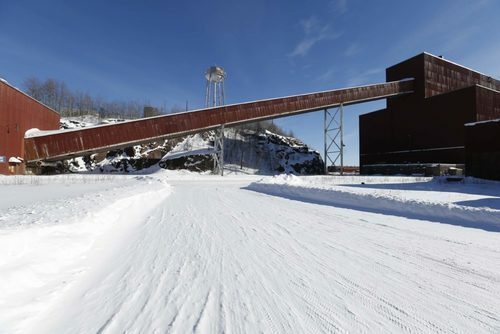 Last year, Sen. Klobuchar co-sponsored an amendment tucked into a defense spending bill that would have finalized a land swap between the U.S. Forest Service and PolyMet Mining. 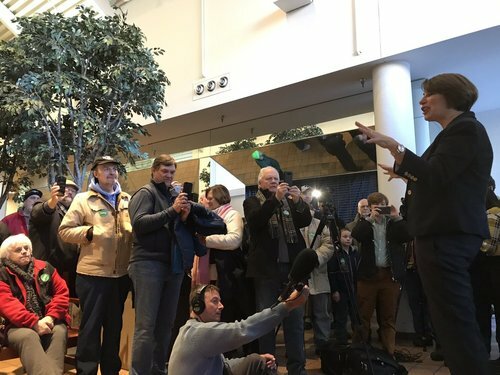 Could Amy Klobuchar Be the 2020 Democratic ‘Maverick’? The Daily Beast: Sen. Klobuchar (D-MN) and the late Sen. John McCain (R-AZ) bonded during trips overseas. Minnesota Sen. Amy Klobuchar referenced the late singer Prince in saying that doctors need to change the prescribing habits of opioids in the United States. At a CNN town hall in New Hampshire on Monday night, Klobuchar says her state still hasn't gotten over the 2016 death of Prince, one of Minnesota's most famous residents. 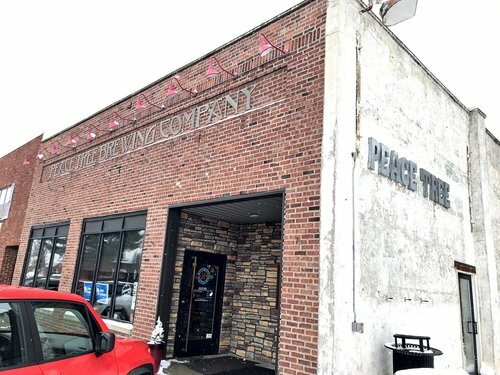 He died of an accidental fentanyl overdose. Klobuchar says the U.S. should pay for addiction treatment by taking money from the drug companies who are selling the opioids. She referenced a bill she has co-sponsored along with Democratic Sen. Joe Manchin of West Virginia and Republican Sen. Rob Portman of Ohio that would require all states getting certain federal funding to electronic prescription drug monitoring and share information across state lines. Says $15 national minimum wage is necessary. For a second time today, Klobuchar emphasizes voter protections and says all citizens should be automatically registered to vote when they turn 18. 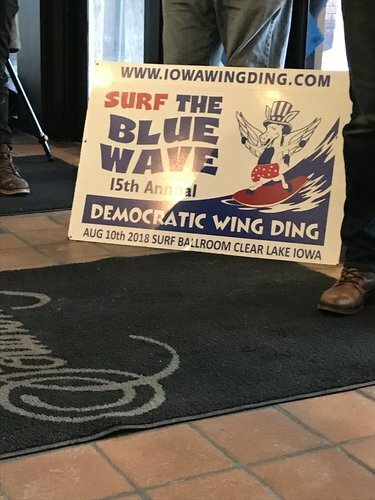 Hey look we’re at a bar in Iowa now for Klobuchar’s first of three stops in the state this weekend. First up, Mason City at Lorados. Bloomberg: Senate Democrats eyeing the presidency in 2020 cast split votes on the government spending bill passed by Congress, reflecting disputes within the party over immigration enforcement. California’s Kamala Harris, Massachusetts’s Elizabeth Warren, New York’s Kirsten Gillibrand and New Jersey’s Cory Booker — all of whom have announced they’re seeking the party’s presidential nomination — were among the 16 senators who voted against the legislation that keeps the government open and provides more money for border control and deportations. 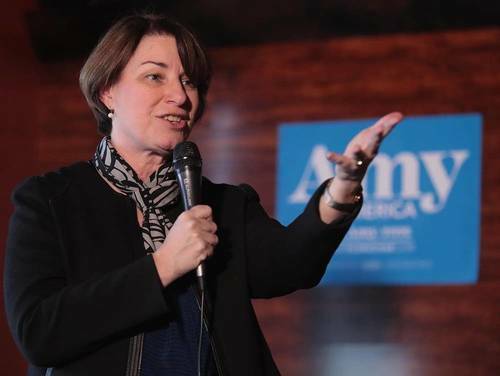 Senator Amy Klobuchar of Minnesota, who announced her bid on Sunday, joined two senators weighing nomination runs, Bernie Sanders of Vermont and Sherrod Brown of Ohio, in the majority that passed the legislation. 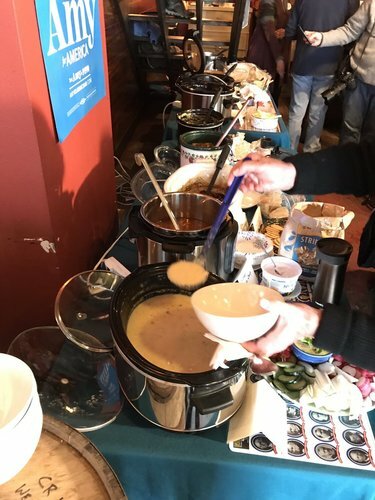 The main dividing line was over additional funding for the two agencies within the Homeland Security Department that are on the front lines of the immigration debate: Customs and Border Protection and Immigration and Customs Enforcement.